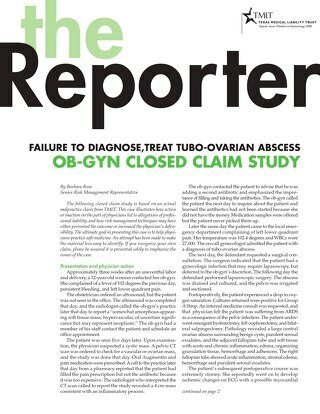 A 24-year-old pregnant woman began prenatal care with her OB-GYN physician at approximately 24 weeks into her pregnancy. 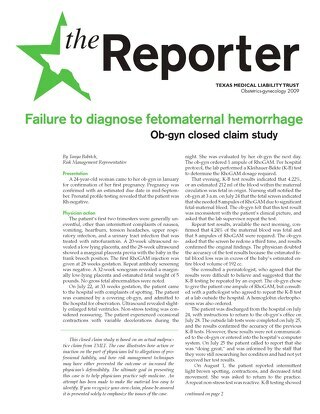 This was the patient’s second pregnancy; her first pregnancy was terminated. 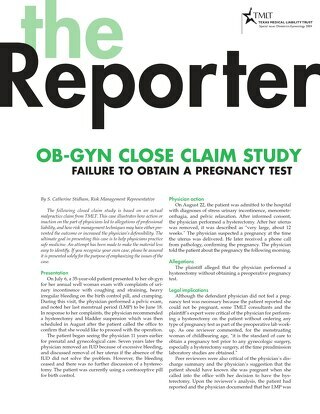 The physician provided care for the patient through- out the prenatal course, which was reported as relatively unremarkable. 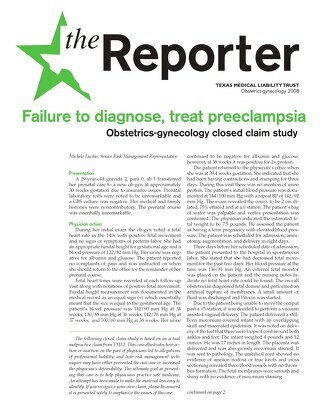 An ultrasound early in the third trimester was within normal limits, and the size of the fetus was consistent with the stated gestational age. At 37 weeks, the patient began her maternity leave. 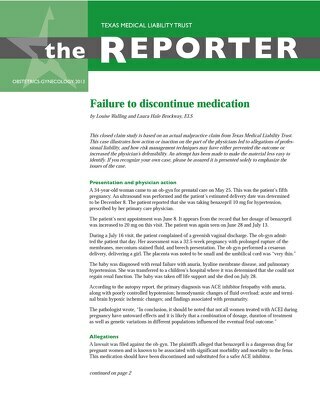 At 39 weeks, the patient was admitted to the hospital to induce labor. Cervical ripening with dinoprostone prior to an oxytocin injection induction was planned for the following day. At the time of admission, the fetus was at a -3 station. The patient went into spontaneous labor during the night and began dilating before the oxytocin injection could be administered. In the first hours of labor, the patient made rapid progress, dilating from 4 cm to 7 cm and progressing to -1 station. Oxytocin injection augmentation was then initiated. Dilatation progressed to 9.5 cm with a vertex presentation. Two hours later, dilatation remained at 9.5 cm and now 0 station. 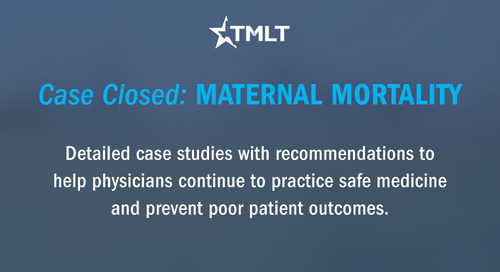 According to labor and delivery notes, the mother was fully dilated and the infant was delivered vaginally with the aid of a 2nd degree midline episiotomy. 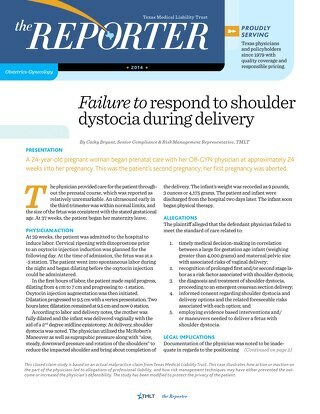 At delivery, shoulder dystocia was noted. 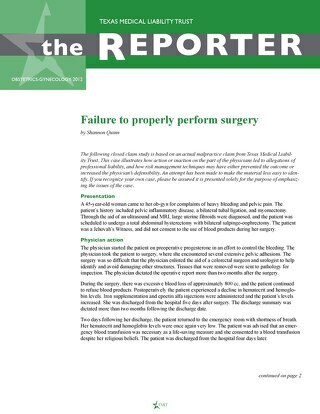 The physician utilized the McRobert’s Maneuver as well as suprapubic pressure along with “slow, steady, downward pressure and rotation of the shoulders” to reduce the impacted shoulder and bring about completion of the delivery. The infant’s weight was recorded as 9 pounds, 3 ounces or 4,175 grams. The patient and infant were discharged from the hospital two days later. The infant soon began physical therapy. Employing evidence based interventions and/ or maneuvers needed to deliver a fetus with shoulder dystocia. 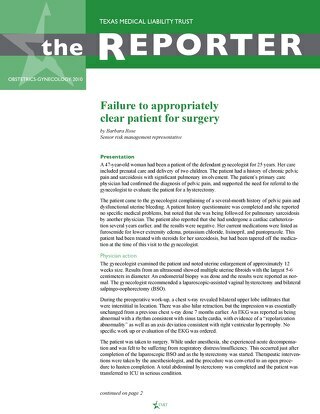 Documentation of the physician was noted to be inadequate in regards to the positioning and rotation of the infant’s shoulder, which created some difficulty in explaining events of the delivery. Expert witnesses were critical of the physician’s clinical decision-making prior to and during the delivery process, which they claim resulted in injury to the infant. They felt that the evidence in the medical record documentation and in the deposition testimony was not helpful in refuting the allegations that the physician’s actions were the proximate cause of the injuries to the infant during delivery. 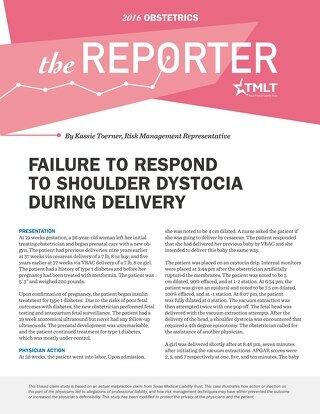 However, another expert pointed out that most cases of shoulder dystocia are unpredictable and that the abnormalities of this case are common in deliveries not complicated by shoulder dystocia. 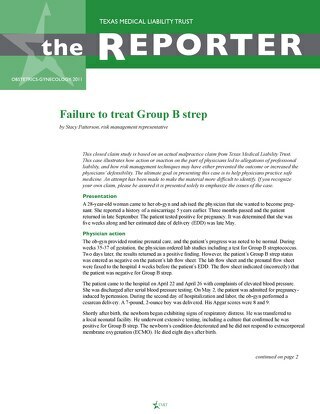 This expert also noted that the physician’s choice to employ the McRobert’s Maneuver and suprapubic pressure, along with the episiotomy, are the most commonly used methods in this situation. However, the lack of documentation addressing the amount of traction used while applying these maneuvers was considered a weakness. The case was settled on behalf of the defendant. 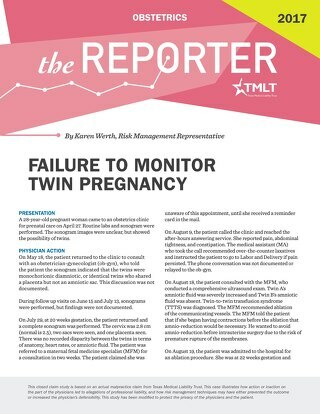 Complete and accurate documentation of all deliveries becomes especially important when unexpected complications occur. 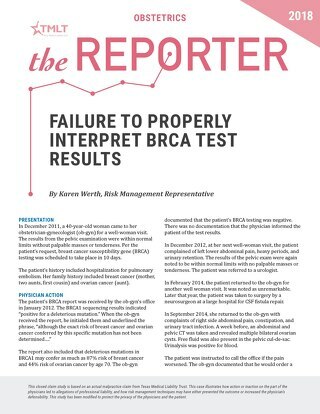 Documenting assessments, discussions with patients (including informed consent discussions), clinical decision-making and interventions will avoid the necessity of later having to rely on memory. In defending medical liability cases or Texas Medical Board complaints, thorough documentation helps establish credibility. 1. Intrapartum Interventions for Preventing Shoulder Dystocia. Available at http://apps.who.int/rhl/pregnancy_childbirth/ childbirth/2nd_stage/cd005543_melob/en/. 2. Optimizing Protocols in Obstetrics, Managing Shoulder Dystocia. Available at https://www.acog.org/~/media/Districts/District%20II/PDFs/Optimizing_Protocols_In_OB_HTN_ Series_3.pdf.